Walgreens is offering 50 FREE 4×6 prints with two new Walgreens Coupon Codes! You can use both of them (in separate orders)!! 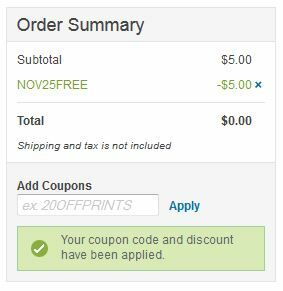 Use codes PRINTME25 and NOV25FREE to get your free prints. 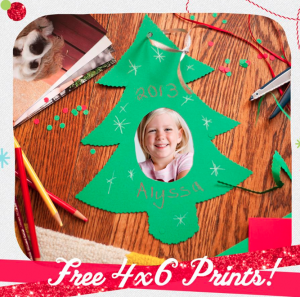 This is perfect for getting those photos printed just in time for the holidays to show friends and family. Also, you can get 50% off all photo orders $10 or more if you are looking for more photo deals! Both codes are only valid today, 11/25 only, so don’t miss out on this fun photo deal!